Brolico (Immune Strengthener) -Imagine Global Care- 90 tablets. 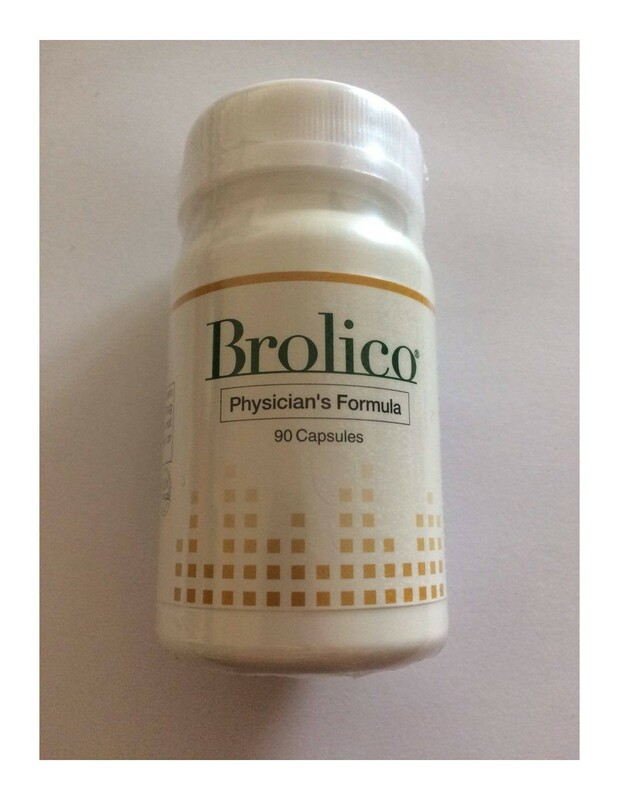 Brolico - Imagine Global Care - 90 tablets. Broccoli based composite. 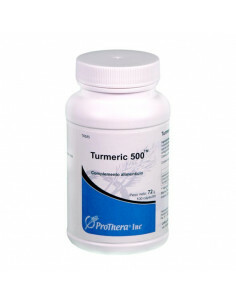 It improves the function of the immune system; Eradicates production of harmful cells in the body, prevents infections. 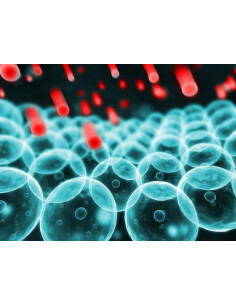 In clinical studies the brolico phytonutrient measures up to 1000 times more immune system activation than the competition. That makes brolico the most powerful natural immune activator we know of. Click here to read more. 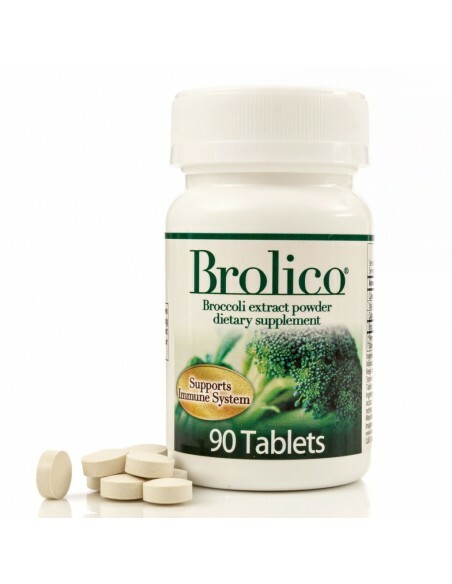 Brolico, is a compound with great properties of broccoli. The same; Controls the immune system; Increases defenses and keeps the organism free of any kind of infection; Or virus that may affect their well-being and destabilize their functions. It also, prevents the activation of cancer cells in the body, releases toxins accumulated in the bloodstream; And delay the aging process caused by radicals strengthening the bone area; While eradicating risks of inflammation and preventing rheumatic problems. 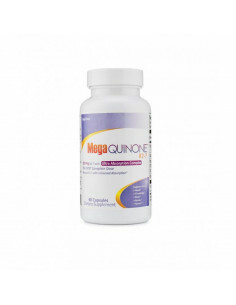 It is ideal for those who want to improve the immune system, and stay healthy. What features and details do you have? 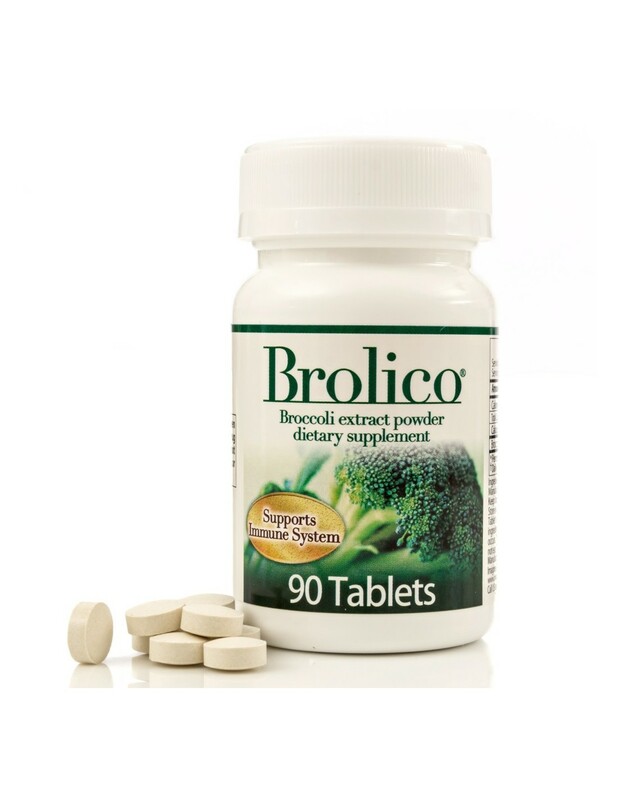 This product; Contains great properties of broccoli and calcium, has been processed into easily digestible capsules and helps maintain the immune and bone health in the body. In what way can it be used? It can be ingested orally. 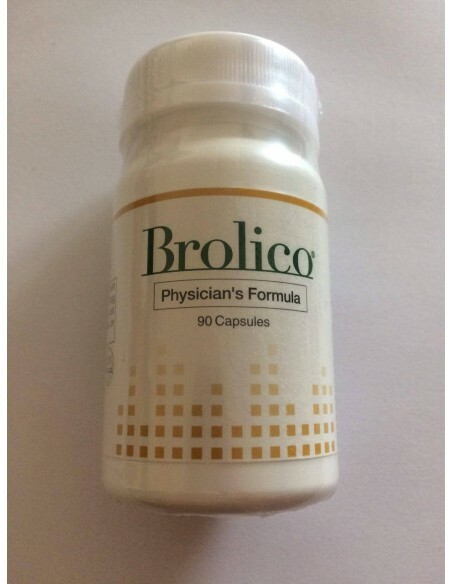 When do I use Brolico? 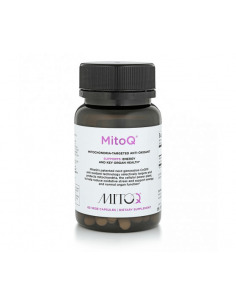 It is recommended to use when you want to increase defenses, prevent cancer or prevent oxidative damage. Why choose Brolico before the competition? Because it is a product free of artificial preservatives; Stereate or pollutants to the body. It should be consumed by doses of 3 tablets per day, always accompanied by some food. Calories 5%. 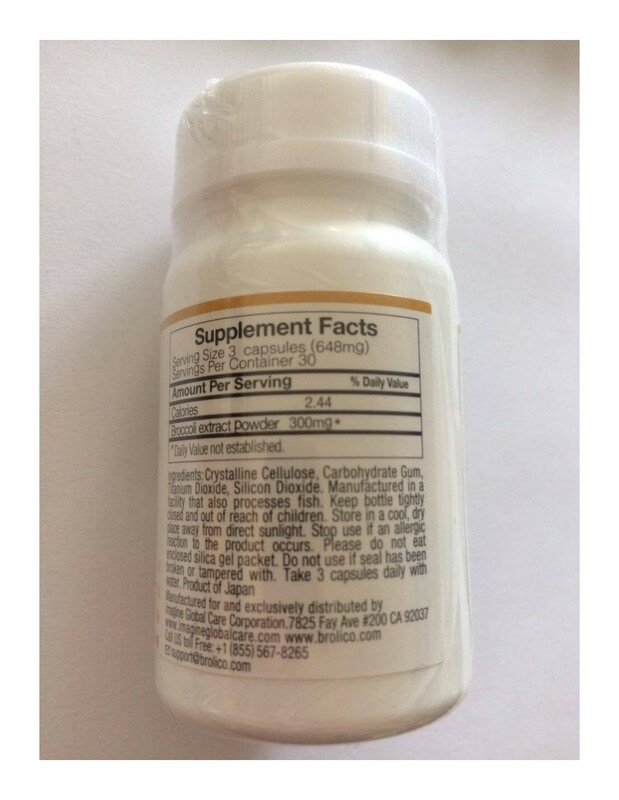 Broccoli Extract 300mg.Calcium 18mg 2%. 90 tablets of easy digestion. Natural hormonal supplement. Essential for treating menopause and hormonal diseases. 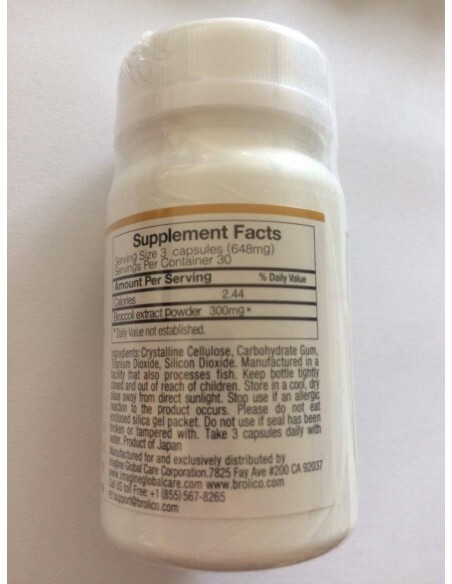 Vitamin K2-based compound. 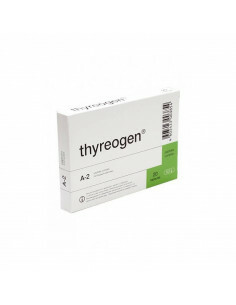 It stabilizes the cardiac system, controlling the blood pressure and increasing the energy of the organism. It facilitates the digestive process. Indispensable to prevent gastritis, heartburn, cramps and bone and joint ailments.